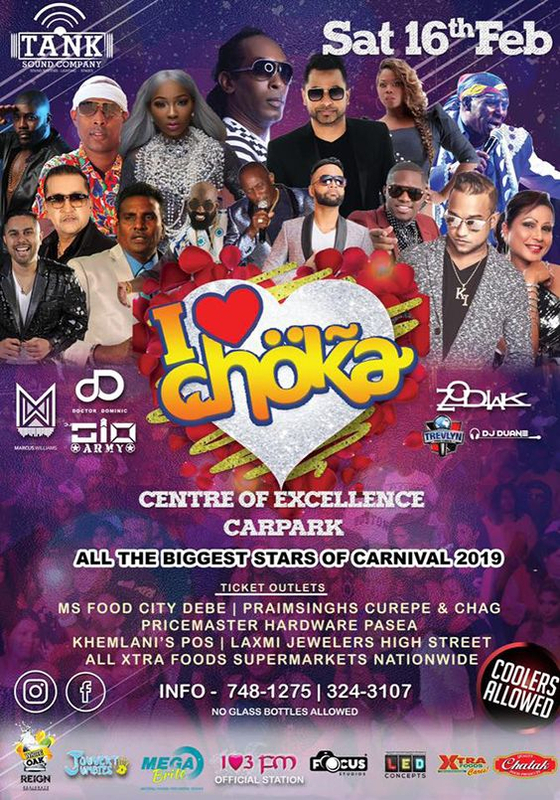 Its that time of the year again, I LOVE CHOKA!!! 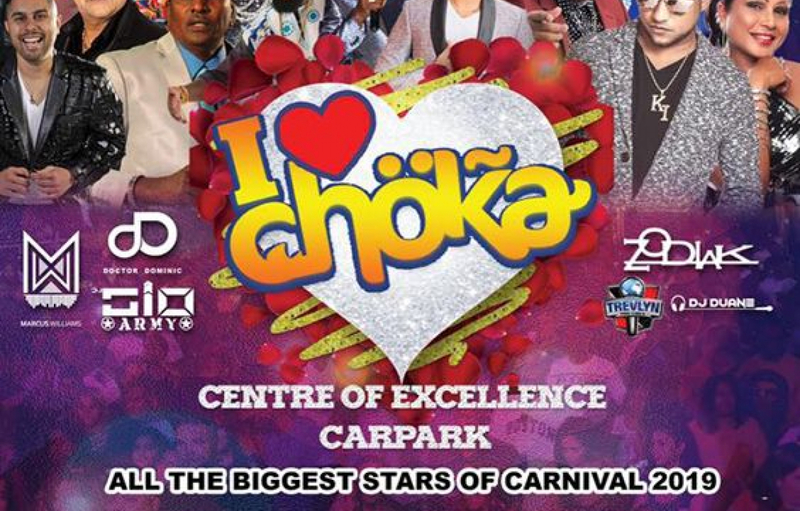 Come Fall In Love With Soca!!! Come Fall In Love With Chutney!! !